Enterprise Community Partners, Inc. | Support Us in 2019! Building communities we all want – for ourselves, for our families, for our neighbors and for future generations – means working together to address the challenges far too many people face. 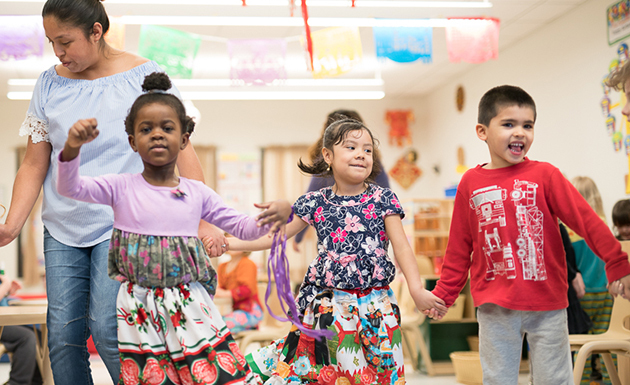 Please join us by supporting Enterprise – your gift will help us ensure that every person in America has a safe, quality place to call home, in a healthy, vibrant community filled with the opportunity for a good life. Donate 100% - Add 3% so that 100% of the donation goes to Enterprise Community Partners, Inc..
Enterprise Community Partners, Inc. has partnered with Network for Good to securely process your online credit card payment via Network for Good (tax ID 68-0480736). This transaction will appear on your credit card statement as "Network for Good." This transaction is subject to Network for Good’s Privacy, Security & Disclosure Statement and the Charitable Solicitation Disclosure.